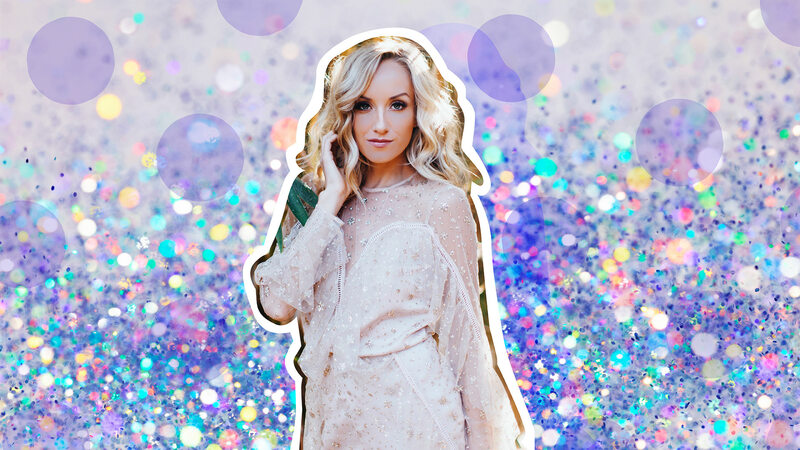 When Nastia Liukin retired from gymnastics in 2012, she gained 25 pounds. Once known as a “petite blond gymnast” who backflipped and handsprung her way to five Olympic medals in 2008, Liukin was suddenly bombarded with comments calling her fat and scrutinizing her body. Though Liukin worked out all the time, she didn’t see much progress. It wasn’t until she accepted that her body would never be what it was when she was training for the Olympics and learned to exercise for her health rather than to lose weight that she noticed a change. As a woman in sports, Liukin is used to being criticized for her appearance, especially after spending years in the public eye, where she was picked apart for everything from her hair to her makeup to her body — essentially, everything but her actual gymnastics. The double standard continues for women who are seen as “bitchy” because of their competitiveness. For years, Liukin saw her name associated with words like icy and bitchy for the stoic, intense expression she had every time she did gymnastics — something she didn’t see happening to men who were equally as competitive in their sport. 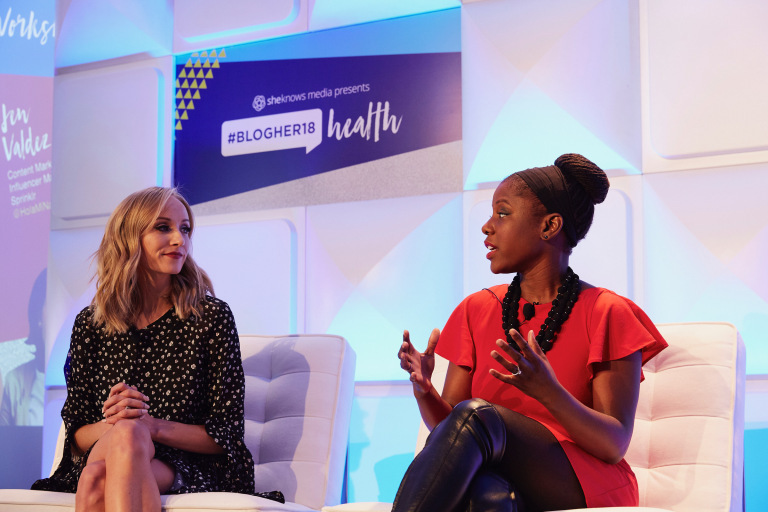 Though Liukin is a huge fan of social media, as one of BlogHer18 Health’s panelists on the power of visual storytelling on social media, she admits the platform amplifies negativity. After growing up in the public eye, starting with her first Gymnastics World Championship when she was 15, Liukin has learned some lessons on dealing with insecurities and self-doubt.